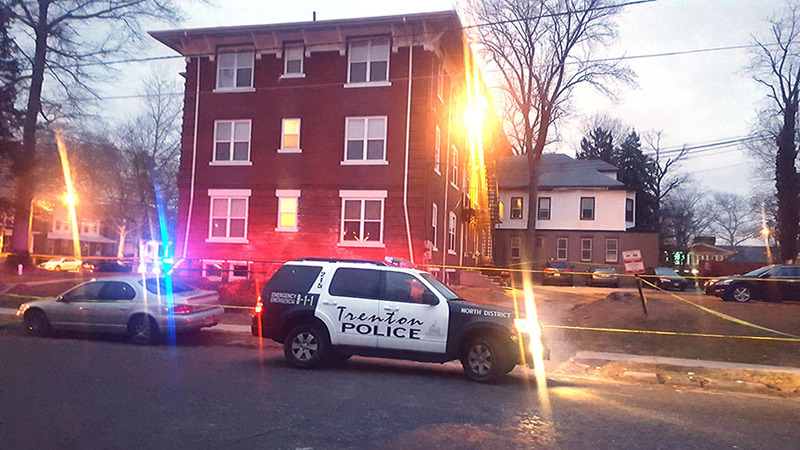 A man who was accused of murder in the 1990s, and later admitted to a related robbery charge, was gunned down early Thursday morning, becoming the capital city’s first homicide victim of the year. 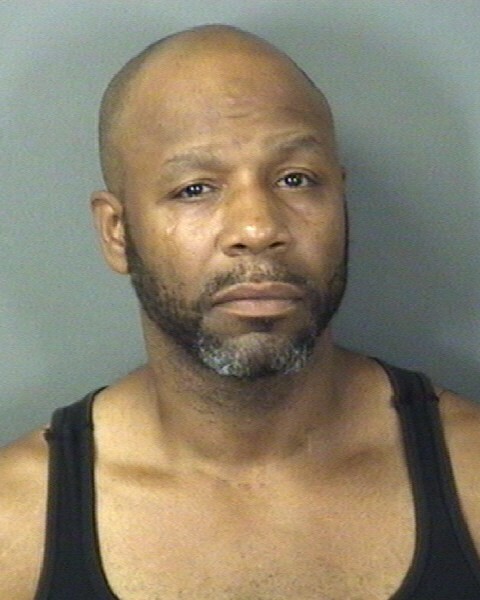 William Johenkins, 45, was found inside a silver minivan with a gunshot wound to the face. He was pronounced dead at the scene. Court documents related to the death of a Philadelphia man allege he and a partner were robbed during a heroin deal in the capital city. 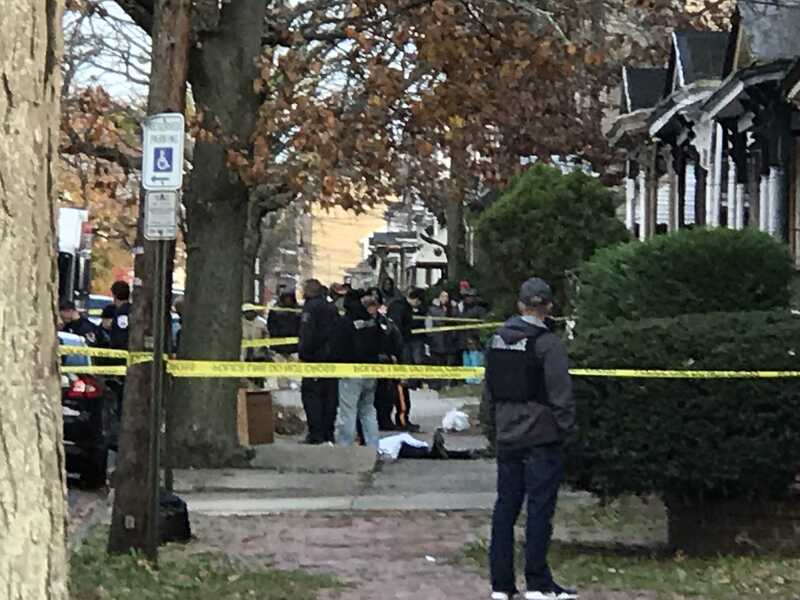 Arrest documents also say cops recovered evidence that directly links Ewing resident Issiaha Bivens to the fatal robbery, which happened in the Wilbur Section of the city on the night of November 18. 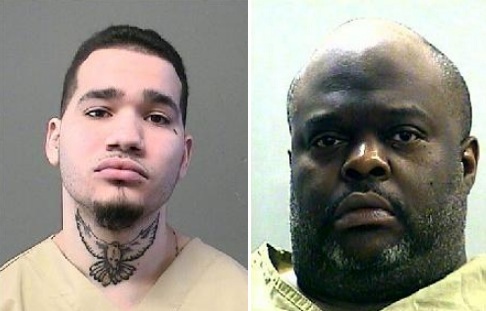 Two self-confessed killers — Jose C. Garcia and Wade Williams — are now serving time in the big house. Garcia, 20, of Hamilton, has been sentenced to 17 years of incarceration for stabbing 48-year-old Brenda Garzio to death. He stabbed the victim multiple times on the on the 900 block of South Broad Street in the capital city about 11:10 p.m. May 28, 2017. 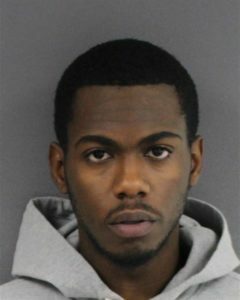 Cops arrested a Ewing man Wednesday night, charging him in connection with a murder that happened in November. Issiaha Bivens, 20, was charged with murder, felony murder, robbery, attempted murder, theft, aggravated assault and weapons offenses related to the death of 27-year-old Eric Severino. Police investigate the scene of a fatal shooting on the 300 block of Spring Street in Trenton. The capital city concluded 2018 with 21 homicides, which includes the death of 52-year-old Michael Anderson, who was shot on a Wayne Avenue porch during the early morning hours of June 7, 2017. 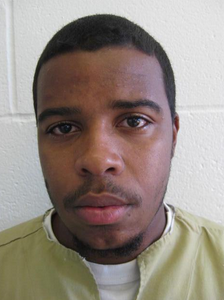 Mercer County prosecutors confirmed Anderson’s January 15th death will be counted as a 2018 statistic, even though he suffered the gunshot injuries seven months prior to dying. Last year’s homicide toll also includes three vehicular deaths, as well as the death of an abandoned newborn and the death of Tahaij Wells, who was shot and killed by police during a shootout at an all-night arts festival this past summer. According to the state police uniform crime reporting unit, vehicular homicides are considered manslaughter and are not reported as a homicide statistic. Justifiable homicides are not counted in state police murder statistics either. Cops guard the scene of Trenton’s first homicide of 2018. Imagine you’re a quiet five-year-old boy who just moved to the capital city from another state and the first time you go out to play in the park, grown men tell a group of kids to jump you. Now imagine physical abuse at the hands of strangers continued for the next 12 years as you progressed through school. A November 2016 armed robbery that ended with Lyft rideshare passenger Amber Dudley’s violent death has netted five guilty pleas and lopsided punishments. The justice system went easy on co-defendant Dominique Richter, 33, of Hamilton, who received a non-custodial term of probation in the homicide case. She pleaded guilty to third-degree conspiracy to commit theft and is serving five years on probation, authorities said. State prisoner Anthony L. Concepcion is serving additional time in the slammer for admitting he killed 39-year-old Patrick Walker in 2014. Concepcion, 26, of Trenton, pleaded guilty to first-degree aggravated manslaughter in October and received a 12-year prison sentence last week. He was already serving a five-year prison sentence at South Woods State Prison for pleading guilty in another case to unlawful possession of a handgun, court records show. 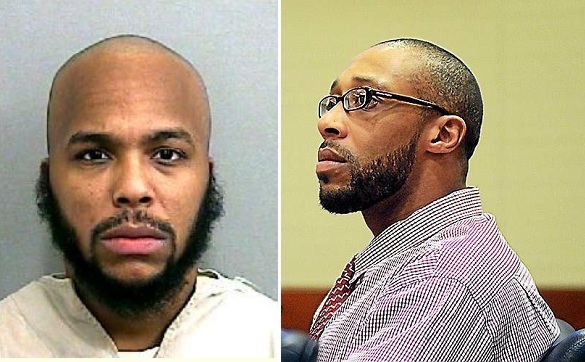 Convicted murderer Calier Samad is facing a long prison sentence in the near future. 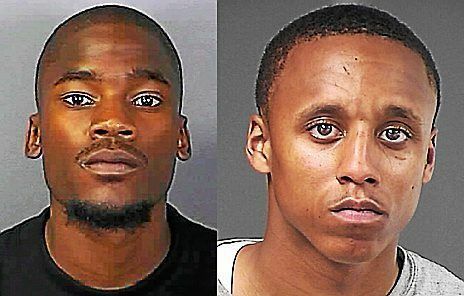 The state is suddenly prosecuting a new co-defendant in connection with the 2014 murder of 20-year-old Enrico Smalley Jr.
South Woods State Prison inmate Alvie Vereen, 27, has been charged with accomplice liability murder and weapons offenses under a superseding indictment that also charged co-defendant Shaheed Brown as an accomplice in the four-year-old Trenton homicide case. Prosecutors since summer 2014 have accused Brown of being the triggerman and sole party responsible for Smalley’s violent death, and Brown has subsequently weathered three murder trials that each ended with a hung jury.